All the digital features you want with an analog feel! 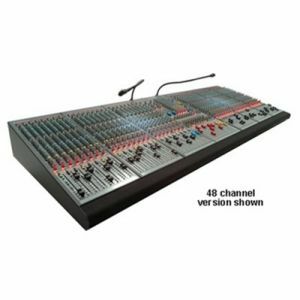 Yamaha has made it as easy as possible to get digital features on a board that operates like an analog! The MGP series has an all metal chassis that is contoured for optimal convection cooling. You will enjoy intuitive, analog-style control over sophisticated DSP functions. This mixer gives you the best of both worlds. 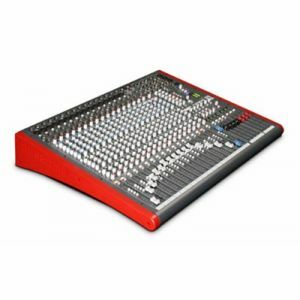 It is available in 3 configurations; the MGP32X offers 24 XLR inputs, with 4 stereo inputs. You can plug your iPod/iPhone in for easy playback. Plus the on board X-pressive EQ gives you the sound reinforcement of classic vintage EQ's. 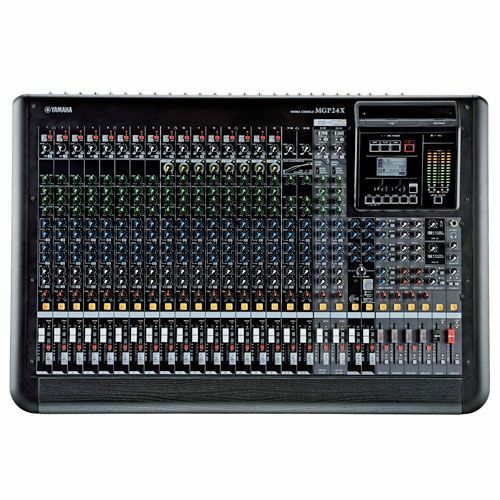 It has 16 different digital effects available from the SPX digital multi-effects processor. 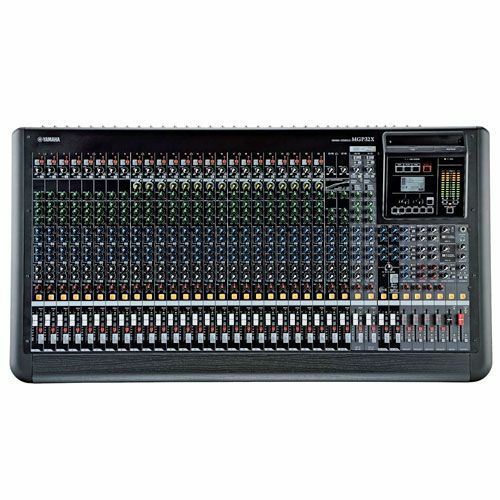 Yamaha has left no features out on this digital/analog hybrid board. 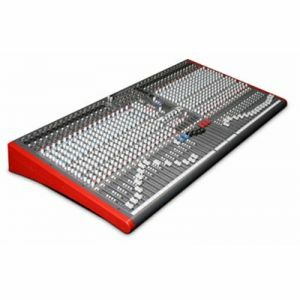 This ensures your sound system will produce amazing sound and the board will be with you for a long, long time!